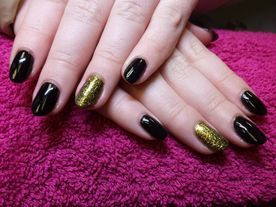 If an awesome image is your desire then Images Hair and Nail Salon is your solution. 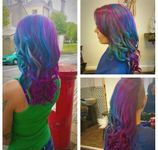 Our creative, imaginative stylists Carlie-Jo and Abby can create your heart's desire in our friendly, modern salon. 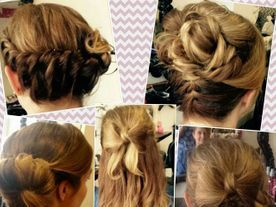 A particular speciality of Carlie-Jo's is modern trend setting 'hair ups' perfect for your long awaited prom night, especially if you are longing to have head turning plaited styles that will be the envy of all your friends. Another of our fantastic stylists is Abby who specialises in bridal hair. If you want the perfect show stopping hair that is head and shoulders above all the other brides, then you will just love what Abby can do for your special day. Whether you are looking for a hair up or a sleek bouncy blow-dry you will not be disappointed in Abby's graceful, glamorous individual creation. All our products are Schwarzkopf and Bedhead. These are widely recognised as the best quality in the industry.